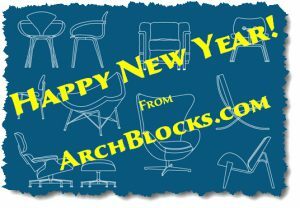 Happy New Year from ArchBlocks.com! We would like to give a big thanks to all our customers from 2017! Here’s wishing everyone a great year in 2018! Mid Century Modern CAD symbols. 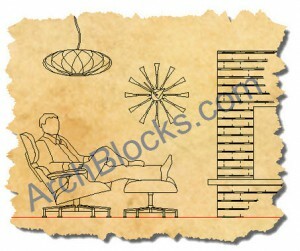 Mid Century Modern CAD symbols blocks. Wishing everyone a healthy and happy New Year!! 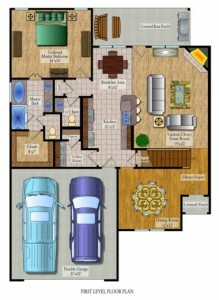 Are you a Rendering Genius? Take part in the Rendering in Autodesk 360 Contest to win fantastic prizes! 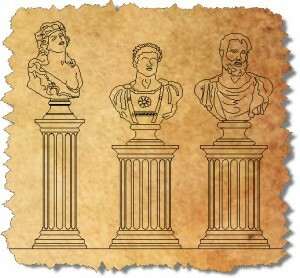 There’s a new tutorial in my Free AutoCAD Tutorials section on the ArchBlocks.com website. If you’ve wanted to know how to use and set up colors to plot grey tones/grey scales in Plot Styles, this tutorial will work you through all the steps. Example of plotted screened colors. 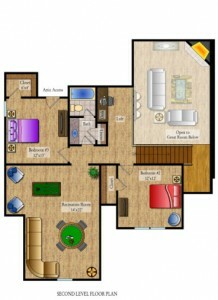 Make sure you check out all the latest happenings at the ArchBlocks.com website! Just wanted to let everyone know that you can now post product reviews for any of the CAD libraries that you have purchased. This review process gives ArchBlocks.com the ability to develop the libraries into what the customers really want. 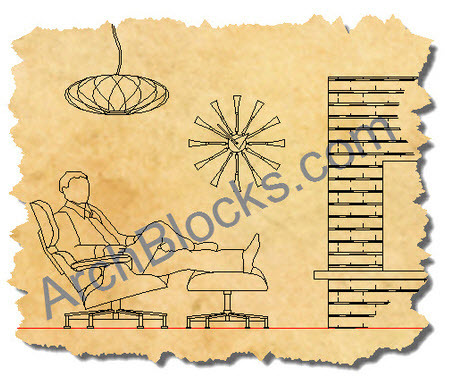 I look forward to the seeing the pros and cons of each product, and please feel free to let me know of any new CAD blocks libraries that you would like to see added to the ArchBlocks catalog of CAD Blocks. If you have purchased any AutoCAD symbol libraries in the past, please write a review and let me know what you really think about the quality and value of your purchase. Saddleback CAD joins the Autodesk Developers Network. This last few months has seen many new changes for the ArchBlocks.com website. One of those changes is that Saddleback CAD, creator of the ArchBlocks products, has joined the Autodesk Developers Network. Look for the Authorized Autodesk Developer logo under the left menu bar on all the site pages. Posted in AutoCAD Block Libraries | Comments Off on Saddleback CAD joins the Autodesk Developers Network.